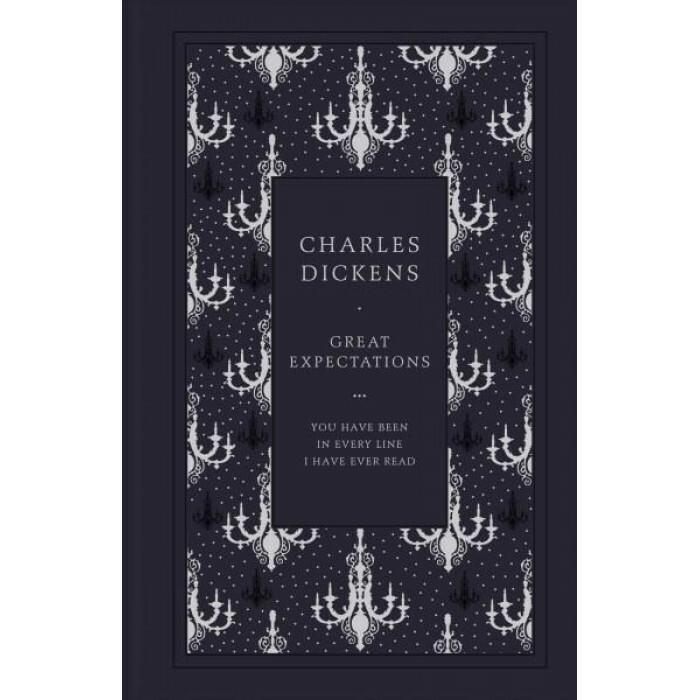 Part of a special set of 10 hardcover classics, designed by Coralie Bickford-Smith, that innovatively use foil and a special new binding material to create a highly collectible set. Pip doesn't expect much from life . . . His sister makes it clear that her orphaned little brother is nothing but a burden on her. But suddenly things begin to change. Pip's narrow existence is blown apart when he finds an escaped criminal, is summoned to visit a mysterious old woman and meets the icy beauty Estella. Most astoundingly of all, an anonymous person gives him money to begin a new life in London. Are these events as random as they seem? Or does Pip's fate hang on a series of coincidences he could never have expected?